Can I have time off to vote? 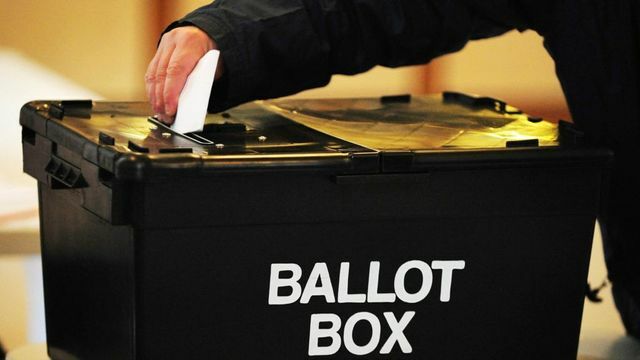 With the general election just 2 days away, you might be asked by your employees for time off work to vote. How should you respond? Employees are entitled to take (usually unpaid) time off work for a number of reasons but to vote in a general election is not one of these. Employers can obviously use their discretion to grant time off work if they so wish but given that the polling stations are open from 7am to 10pm, there is little reason to see why this would be necessary in the majority of cases. Remember also to treat requests in the same way to ensure that there are no allegations of discrimination. Confused about what is likely to happen on Thursday? That would not be surprising. The polls have, after all, produced very divergent results. In the last few days, for example, one has put the Conservative lead over Labour as low as one point and another as high as 12.